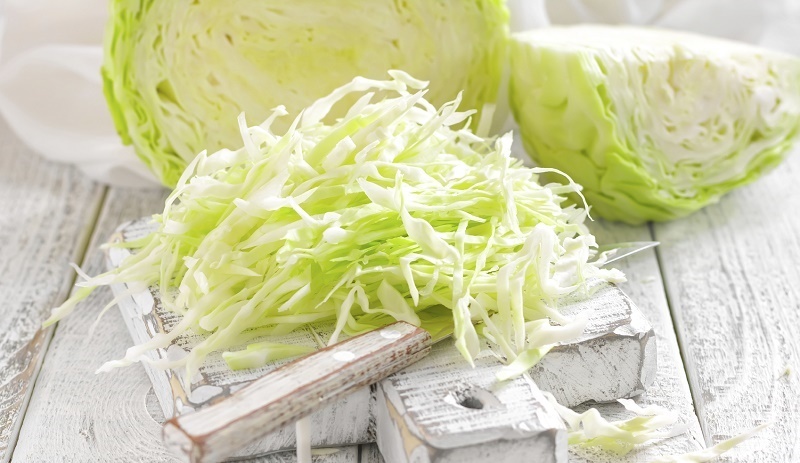 Cabbage is a great source of vitamin K and C, manganese and vitamin B6. It is an excellent source of dietary fiber and improves immunity. It is low in calories and said to have anticancer properties.Cabbage was know to be first used in Europe in 1000 BC. 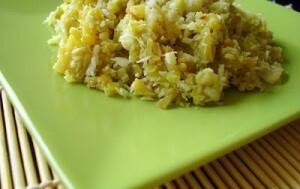 Two table spoon of grated coconut. 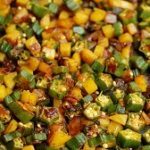 In a small bowl of a mixer grinder, add the grated coconut, green chili, turmeric powder and cumin seeds. Blend it just for few seconds so that it remains as a coarse mixture. Keep it aside. In a thick bottomed pan add oil and splutter the mustard seeds. 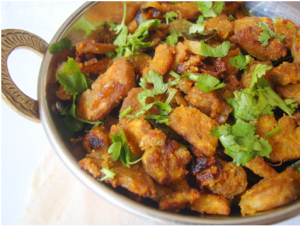 Add the channa dal in to it and saute till it is golden brown. Add the chopped cabbage in to it. Cook for a while till the cabbage is half cooked. Sprinkle water (less water) if necessary for cooking the cabbage. 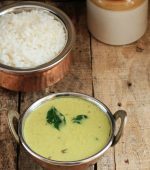 Add the blended grated coconut - turmeric powder - cumin seeds mixture in to the pan. Mix it well with the cabbage. Try not to mix it with a spoon as the cabbage might turn in to a paste. 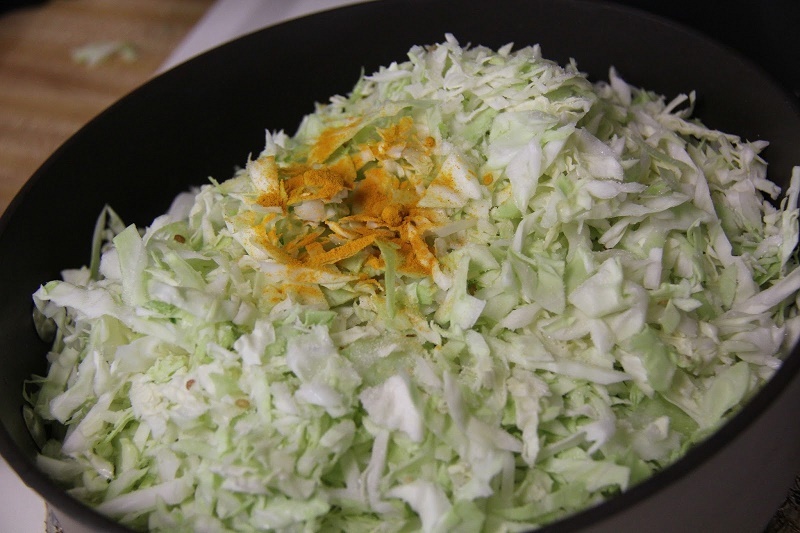 Instead of mixing it with a spoon or spatula, Just toss the cabbage in the pan. This way you can save the cabbage from turning in to a paste. Saute till the cabbage gets cooked and garnish with coriander leaves and serve. 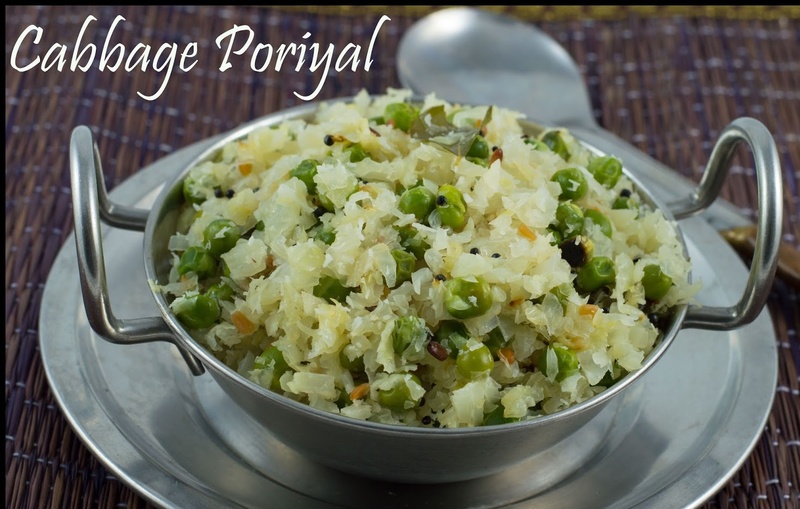 You can add green peas, finely chopped carrots or any other vegetable of your choice. I have added a small amount of green peas for preparation..